Mr. Littlefield is a partner at Ballard & Littlefield, LLP with offices in Dallas and Houston, Texas. He has been representing securities broker dealers and their employees for over 30 years in litigation, arbitration, and regulatory matters. Prior to forming Ballard & Littlefield LLP, he was an Executive Director and Division Counsel with UBS Financial Services. Prior to joining UBS he was a partner at Munch Hardt Kopf & Harr PC in Dallas, Texas where he handled commercial litigation, regulatory matters and securities arbitrations. He was also a Senior Vice President and Division Counsel at Prudential Securities Inc. 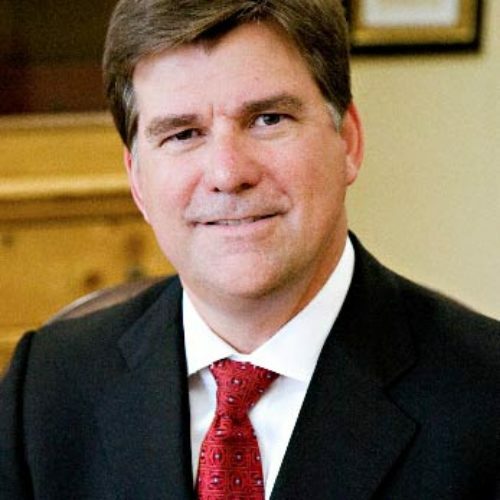 He began his career at Geary, Stahl & Spencer in Dallas, Texas. Mr. Littlefield received his J.D. degree from Southern Methodist University School of Law and has a B.B.A. in Finance from the University of North Texas.